The kebab has been saved for Europeans! But should we be rejoicing? Reported yesterday on the website of the UK newspaper The Guardian, it would seem that the Europeans MEPS have only narrowly voted against banning phosphates in our food. Phosphates are used in kebab meat to apparently keep the meat juicy, but are they bad for our health? Well, the jury is still out on that one. It is generally agreed that high phosphate levels in the blood are bad for people with kidney disease, but some studies have also found a link between the amount of phosphate in blood in the general population and high mortality. Indeed, an article published in the Washington Post newspaper earlier this year even suggested that phosphate in food will be the new trans fats, i.e. present in so many of our foods and then discovered to be bad for us. 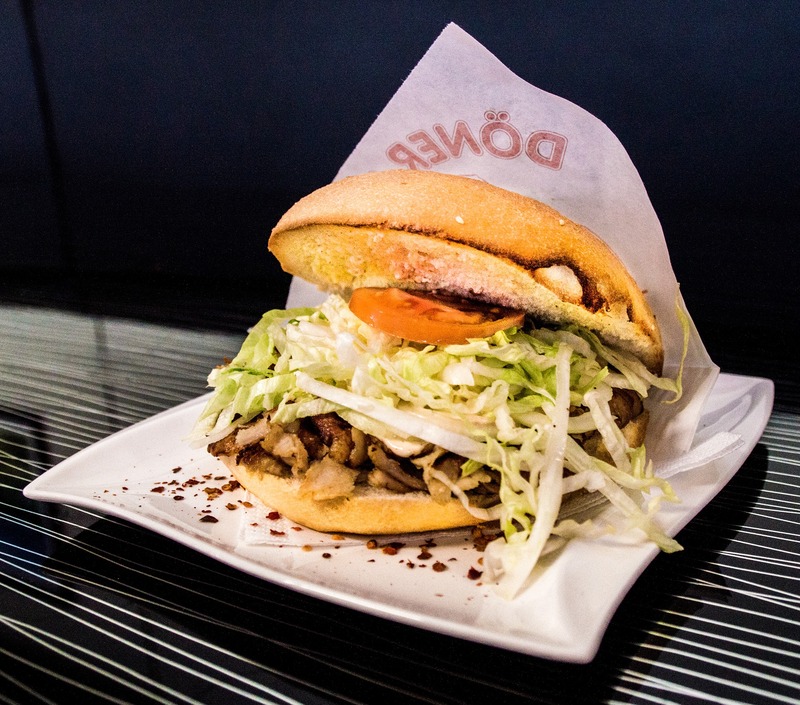 So, for now the kebab in its current form is still allowed in the EU, but there is an investigation due next year by the European Food Safety Agency. Watch this space.